Calling all players and Social Members. 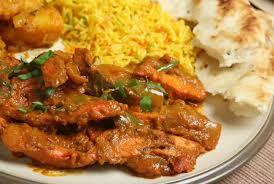 We will be having the pre-season curry night on Saturday 9th April starting at 7 pm. There will be speeches by the Team Captains, awards and some curry too. Cost is £10 per head please let Darryl know if you can attend.